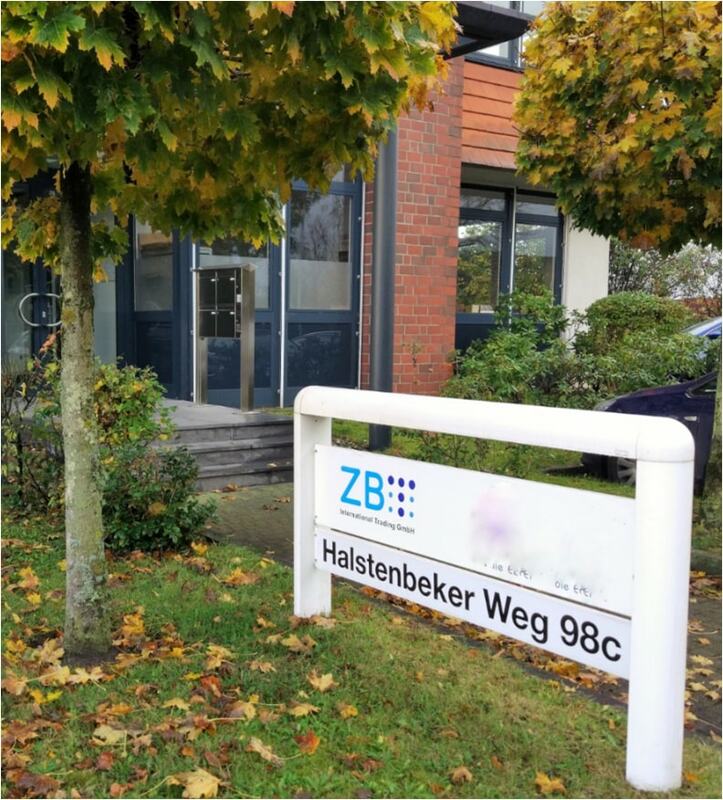 ZBT international trading GmbH was found in 2009 in Hamburg. 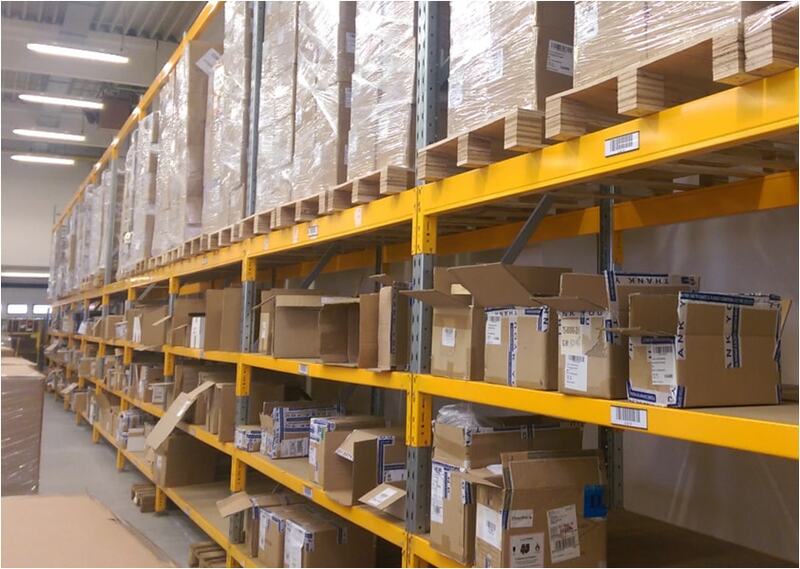 As Sunvalley’s wholly-owned subsidiary in Germany, we provide customer service and distribute our products to our European customers. With the establishment of localized professional sales and marketing team, we are looking forward to building up the partnership with more European based retail and marketing channels.